In celebration of Easter, Alila Jakarta will be hosting a scrumptious Easter Barbecue on Easter Sunday, 1st April 2018, from11 am to 3 pm at the Rooftop Pool. 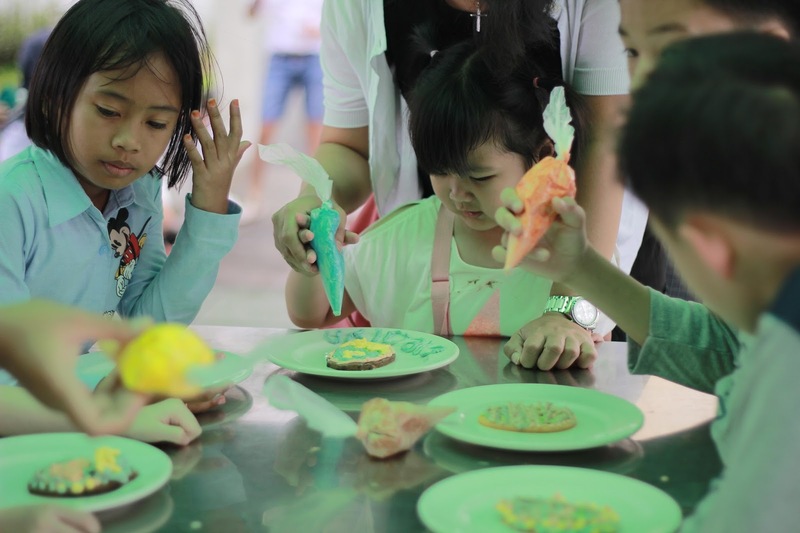 Families can look forward to an Easter of fabulous food, fun and games in the heart of Jakarta with a variety of entertaining activities that are sure to bring joy to the children and engage their creative and adventurous sides. Highlights include a Kids’ Fashion Show organized in collaboration with Moejoe, where mini fashionistas can show off their style on the catwalk dressed in Moejoe kids’ clothing for a chance to win various exciting prices. 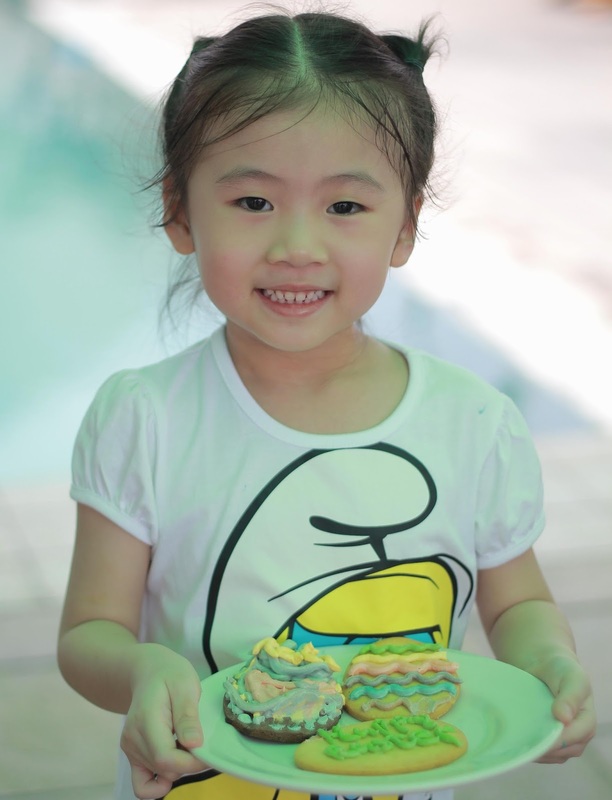 While the adults relax and enjoy the food, children can also participate in an exciting line-up of Easter-themed activities, including Cupcake Decorating, Egg Painting and an Easter Egg Hunt around Rabbit Land. And there’s always time for a splash in the hotel’s outdoor swimming pool or some fun on the Bouncy Castle. With live music to accompany these activities, everybody will feel thoroughly entertained. “Easter is a celebration for all, a chance to relax and enjoy some fun time with loved ones. At Alila Jakarta, we are delighted to be capturing the spirit of Easter with our barbecue, where guests can gather, have fun, and unwind from the week’s exertions,” said Vivi Belliasari, Director of Sales and Marketing. The Alila Jakarta Easter Sunday Barbecue is IDR 258,000++ for adults and IDR 129,000++ for children. Children below 5 years old dine for free, while children from 6-12 years old enjoy 50% discount.